We want to say a quick thank you to our two fantastic spring semester student teams! 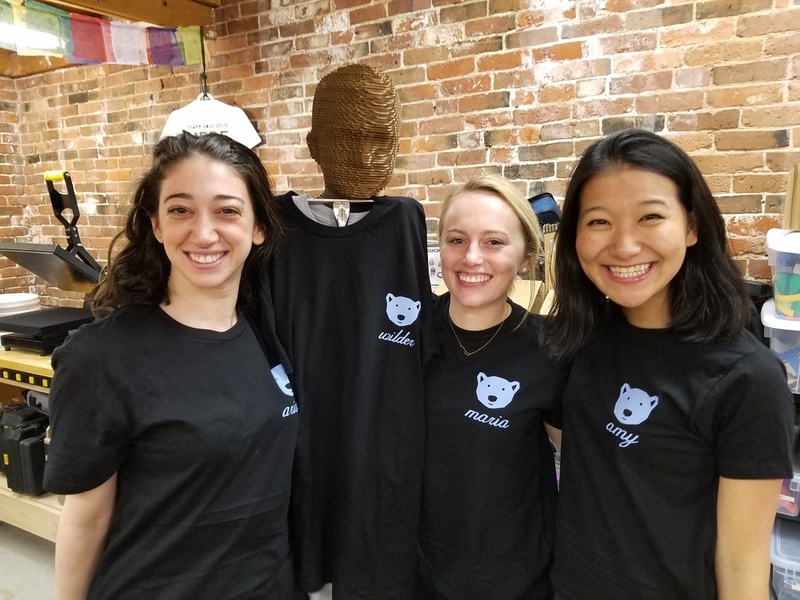 The first team was part of MIT Sloan Professor Steven Eppinger’s course “Product Design and Development” taught with MIT Mechanical Engineering Professor Maria Yang and instructor Jerome Arul from the Rhode Island School of Design (RISD). 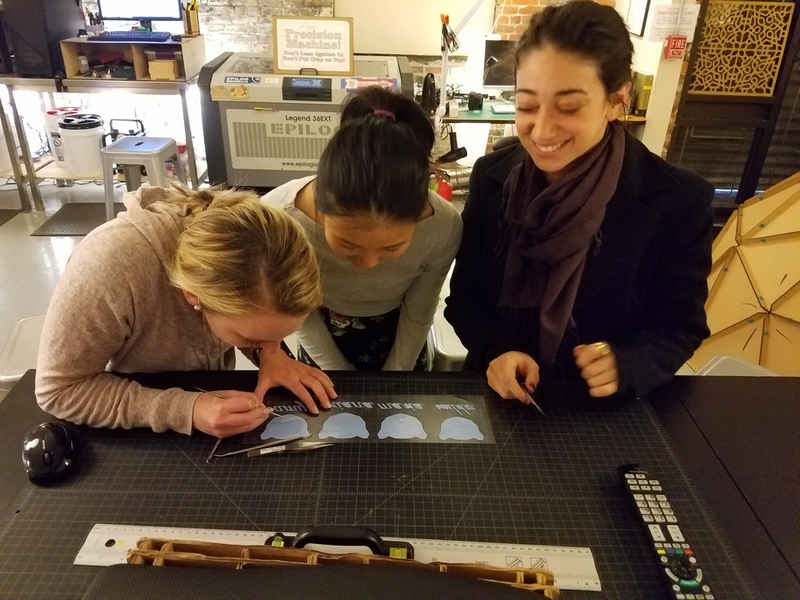 The multidisciplinary team included MIT MBA students Adam Chao, Leslie Martin, Andrea Schneider and Christopher Sommerfeld, Master’s Fellow Deepa Fernandes Prabhu from MIT Systems Design & Management (SDM) and industrial design students Maria Yang and Young Hun Chung from RISD. 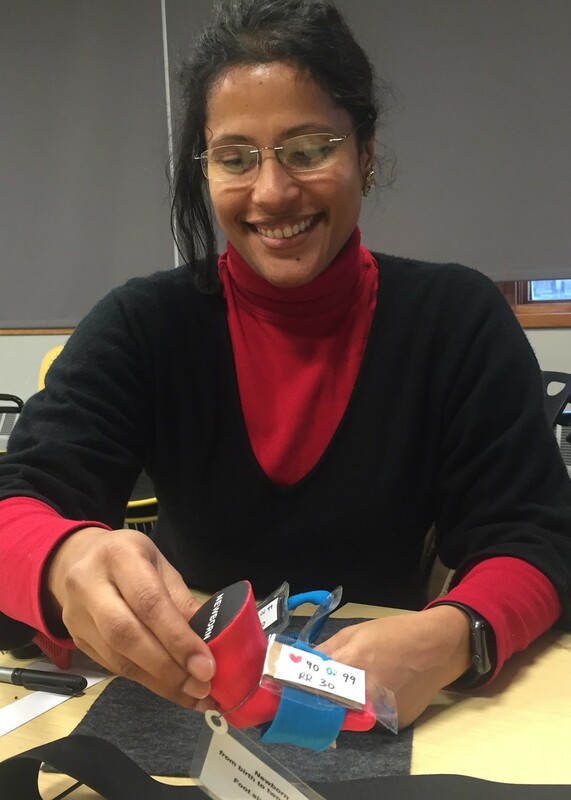 In the last Pelican project, the student team focused on a pulse-oximeter device specifically for newborns. Since then, our field research has identified the device user--rather than the patient--as the diagnostic bottleneck. 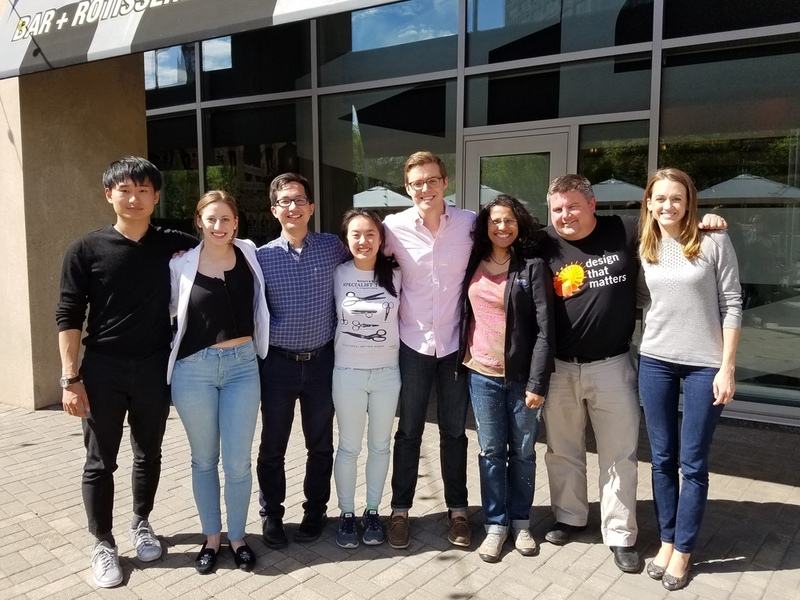 This year's design challenge focused on low-skilled community health workers (CHWs), the first line of diagnosis for newborns with pneumonia in rural communities. 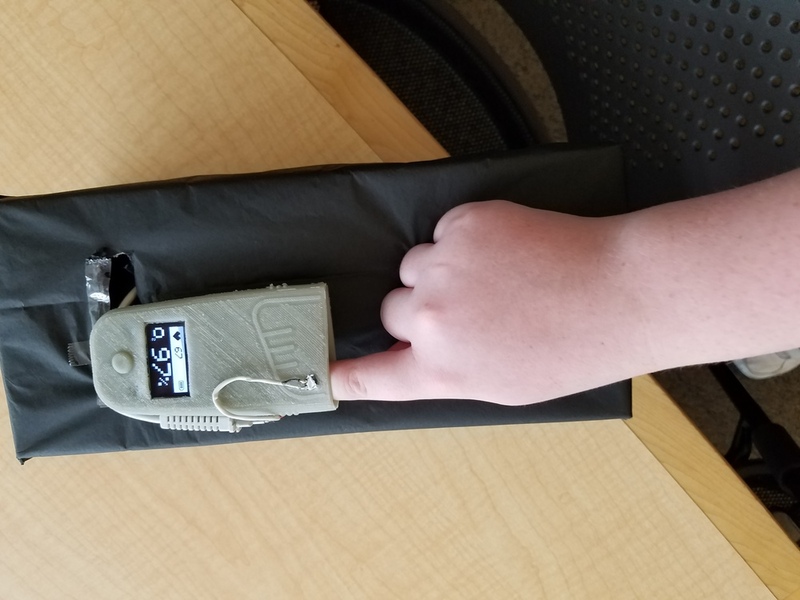 CHWs cannot afford a newborn-specific device, and many lack the clinical expertise to make sense of all of the health statistics provided by a traditional pulse oximeter. 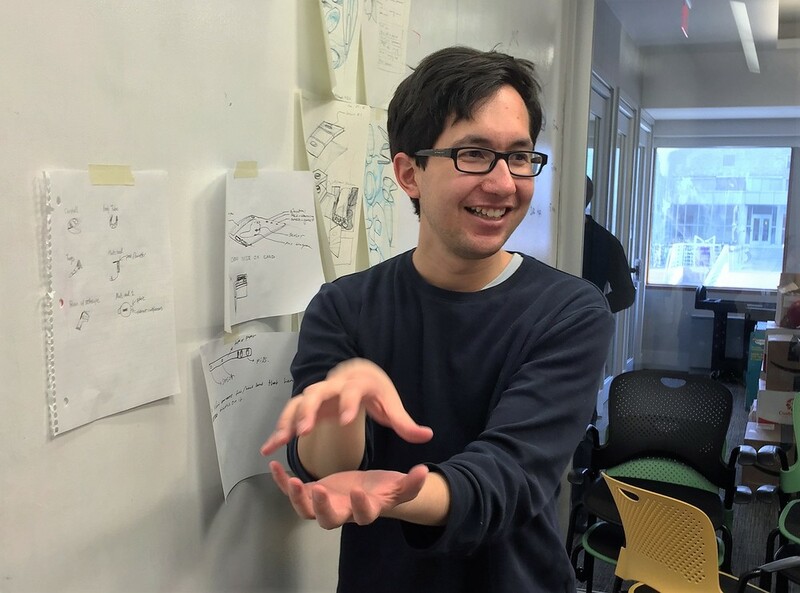 The second team was part of Harvard computer science Professor Krzysztof Gajos’s course CS179, “Design of Useful and Usable Interactive Systems.” The team included undergraduates Wilder Wohns, Amy Huang and Maria McLaughlin and graduate student Ariana Siegel. 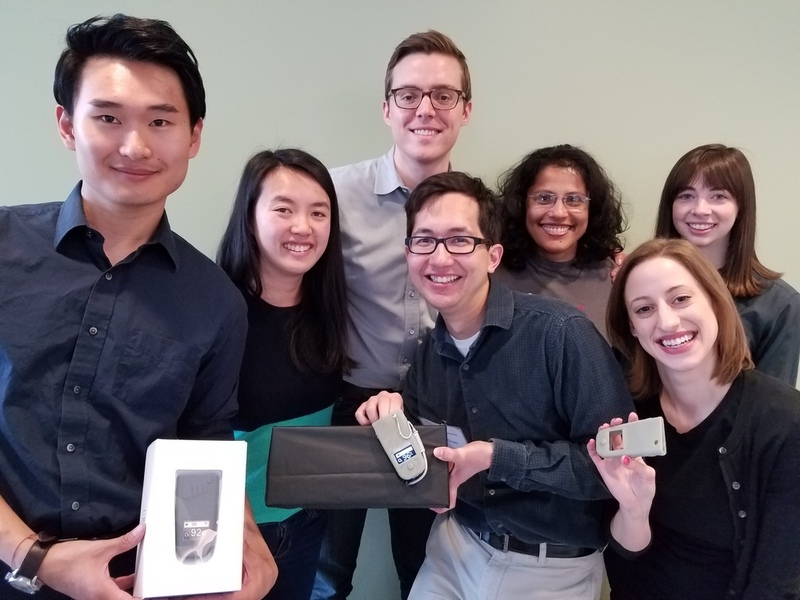 The students tackled the user interface for Project Echo, DtM’s tool for the remote monitoring of medical device donations. At the highest level, this year’s CS179 project was about determining which device data, and what formats of data-presentation, were the most likely to lead to our desired social impact outcomes: hospitals with high rates of device use receiving more equipment, those with low use rates receiving more training, and those with broken devices receiving service calls. 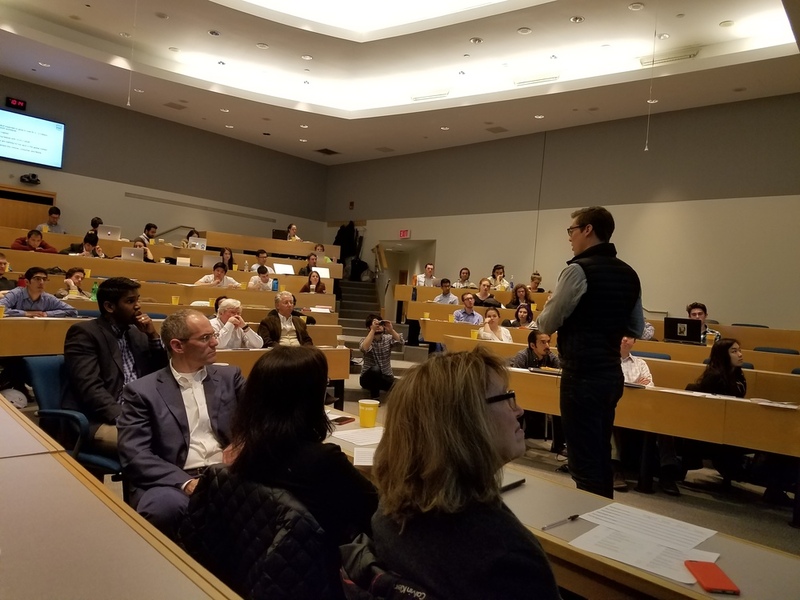 The Harvard students also considered the hospital’s point of view, and the tough question: “What’s in it for me?” In other words, we understand why international donors and programs that implement medical device donations might want to track the use and status of hospital equipment, but what obvious incentives do the hospitals have for agreeing to be remotely monitored? 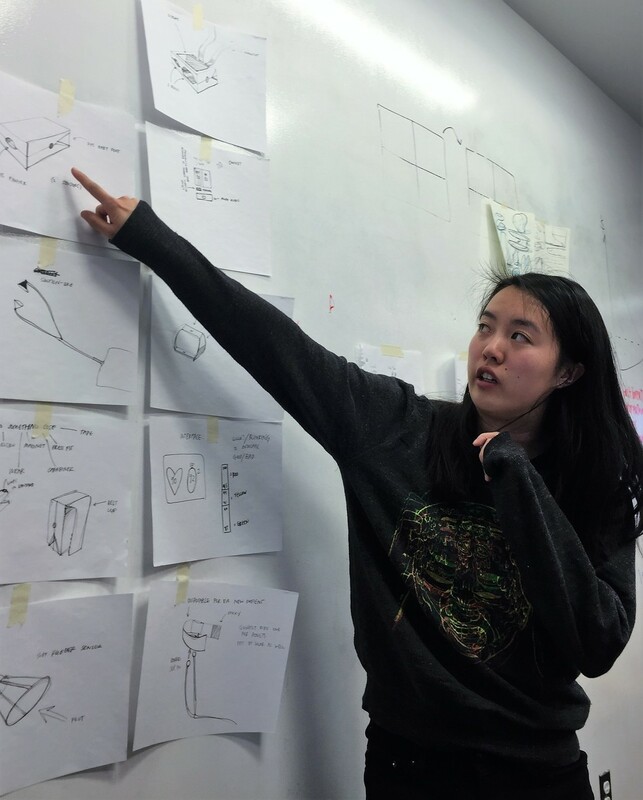 Stay tuned for each team’s research findings, and details on their design concepts and prototypes!